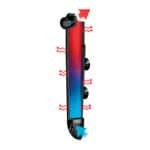 Hidom’s HT range aquarium heaters has been designed and manufactured by industry veterans and we are proud to present you with their latest high quality finished product. 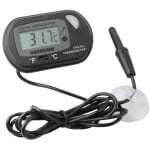 The temperature control in your aquarium is a very important aspect of fishkeeping. If you keep your aquarium the correct temperature your fish can live longer, however making significant changes to your temperature can put your fish under a lot of stress. 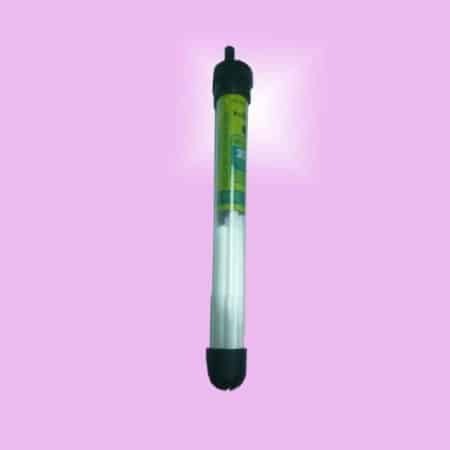 An easy to control and maintain aquarium heater is the best option for your aquarium. 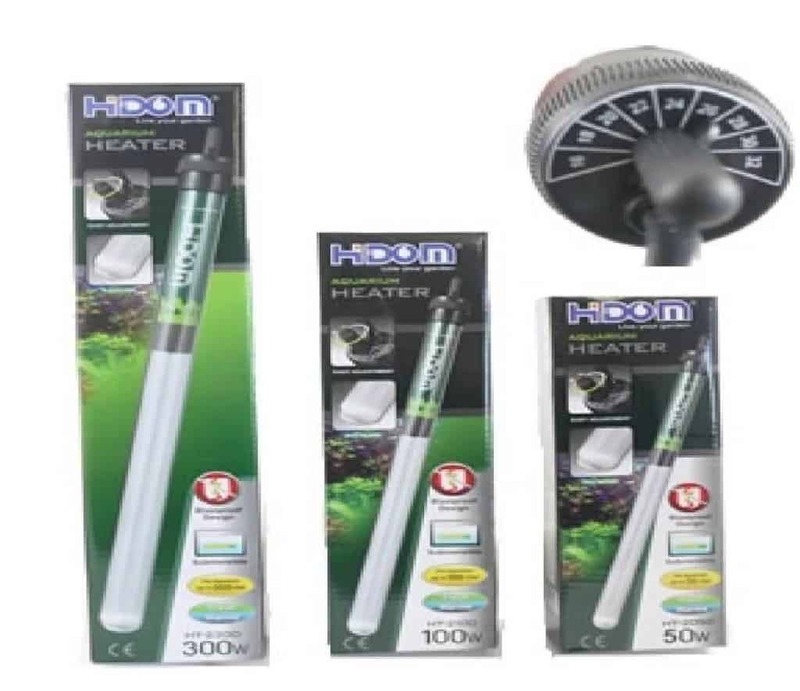 The Hidom HT aquarium heater range has guaranteed durability and has temperature accuracy to within 1 degree. Setting the temperature is very easy with a small turn of the dial. 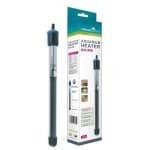 Ideal for beginners or full time hobbyists the Hidom HT aquarium heater comes in a range of sizes to suit all aquarist’s needs. 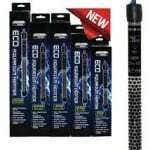 Ideal for use in either saltwater or freshwater aquariums. 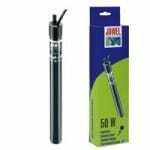 The range comes in various wattage’s covering all scenarios. 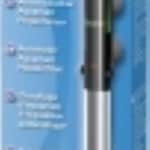 Take a look at our suggested aquarium heater wattage guide to see which will suit your needs the best. Overall we have found that for the cost and quality of heater you are getting, the Hidom range is very strong and highly recommended!